No Reviews for "Ease Down Hooded Liner Jacket"
Down liner jacket with FP800 down fill in a stretch tube fabric for warmth and protection yet an ultra lightweight feel. Wear the jacket on its own or underneath a coat or shell jacket. The horizontal quilting has a special stitching to keep the down from falling out. 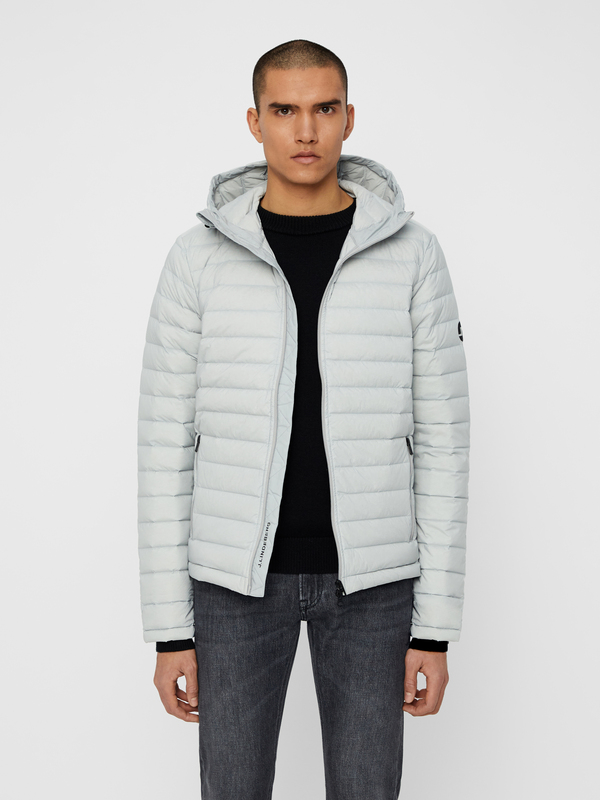 The liner jacket has a fixed down filled hood.